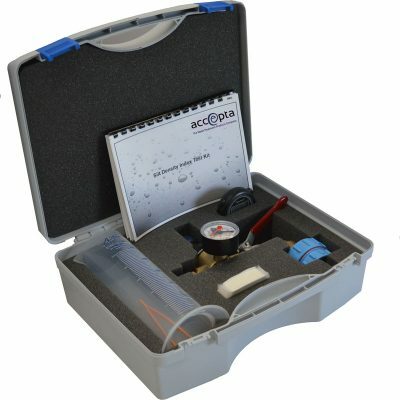 Accepta’s high performance manual silt density index (SDI) test kit has been specially developed for engineers, water treatment professionals; and building services and facilities management specialists with responsibility for the maintenance and management of reverse osmosis water purification systems. 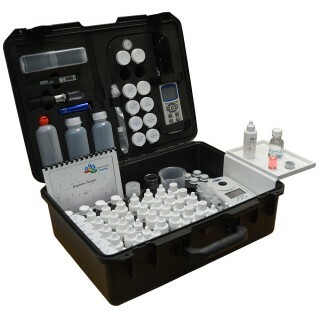 Accepta’s professional SDI test kit will allow reverse osmosis plant engineers and water treatment professionals to perform quick and accurate in-field testing and analysis procedures for a range of important RO system parameters.Depleting supplies of fresh water, ground water contamination and the rising cost of water have compelled industries to increasingly turn to the desalination of brackish/sea water as well as water recovered from treated industrial effluent and secondary treated municipal sewage. All these recycled water systems use reverse osmosis (RO) system for removal of dissolved solids.The presence of finely divided particles in feed water to an RO system can cause serious problems as they are too small to be retained by conventional pre-treatment systems and they find their way to the RO membrane. The function of an RO membrane is to concentrate dissolved solids on one side of the membrane and allow water molecules to permeate through the other side. Suspended, colloidal particles are larger than dissolved solids and are also rejected by the membrane.These fine un-dissolved suspended particles tend to settle on the surface and, in the process, foul the membrane. 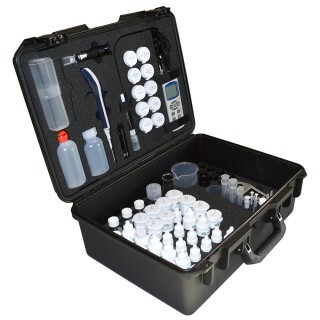 The net result is an increase in feed pressure; reduced flow and high conductivity of permeate. Spiral wound and hollow fine fibre membranes are the most vulnerable and once fouled, cleaning of the element is often difficult. 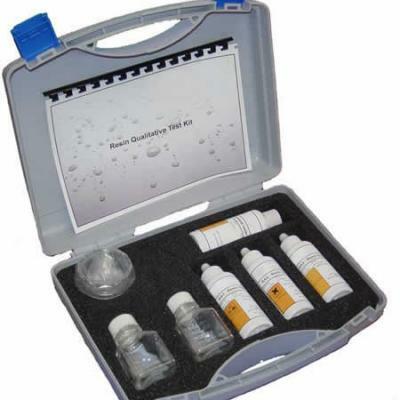 Silt Density Index (SDI) is an empirical test developed for measuring the rate of fouling of nano-filtration (NF) or RO membranes. Slightly yellow – possible problem could be presence of iron and/or organics in feed water. Check the source. Reddish brown – positive indication of presence of iron in feed water. Take corrective steps for removal of iron. Grey- indicates presence of carbon fines. Check the carbon filter, remove carbon fines. 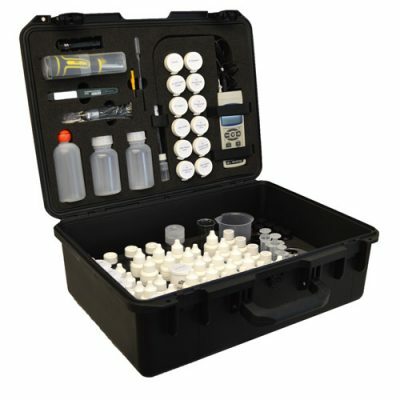 Dark Black – if the colour dissolves in the acid, it indicates the presence of manganese in the water. If you require additional information or specialist technical support concerning our manual sdi test kits please contact Accepta’s technical support team.